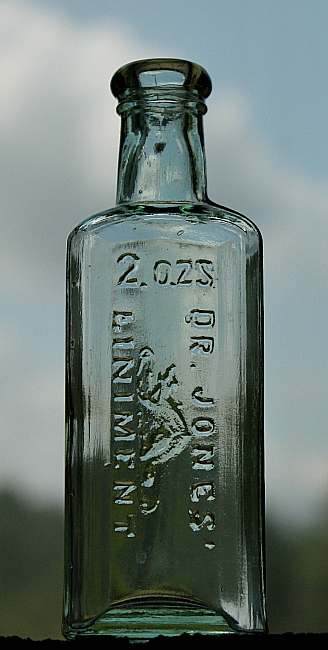 DR. E. D. JONES, BEAVER OIL ~ ALBANY N.Y. In the first list of members of the Institute, one hundred and fifty-two in number, published in 1846, appears the name of Dr. E. D. Jones, of Albany, N. Y. He was born in Upper Jay, Essex county, N. Y., September 10, 1818, the son of Dr. Reuben Jones, whose father also was Dr. Reuben Jones, a prominent resident of Vermont during the Revolutionary period. 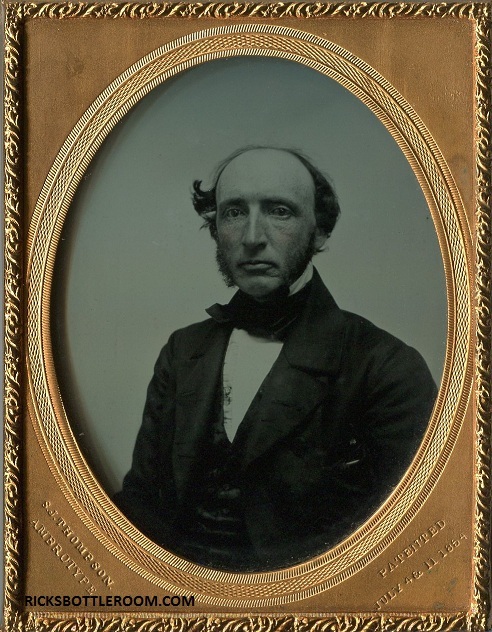 He received an academic education at the Keesville Academy, studied medicine with Dr. Alden March, of Albany, attended lectures at the Albany Medical College, and graduated therefrom in 1841. He began practice at Keesville, N. Y., and while there entered on a thorough investigation of the principles of Homeopathy, was convinced of its superiority over the old method, and adopted it in 1841. In 1841 he removed to Albany, where he remained until his death, August 17, l895. He held a commission as surgeon in the New York State Militia in 1812. His father was commissioned surgeon in the war of 1812, and his grandfather had held the position of surgeon in the Vermont Militia. 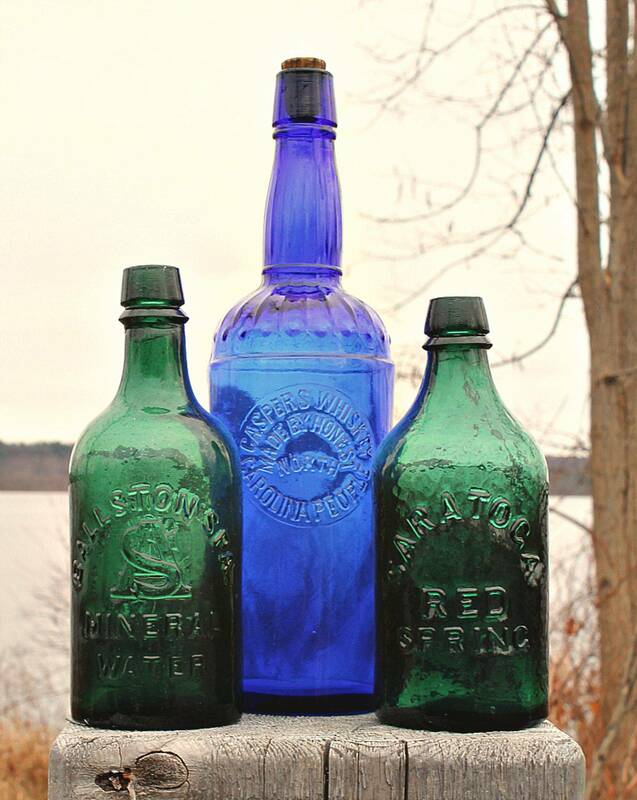 He was one of the founders and an original member of the Albany County Homeopathic Medical Society, having been present at its first meeting, held in 1861. He was elected President of the County Society at its third annual meeting in 1813, and elected as Delegate to the State Society from 180l to 1804. He was deeply interested in, and one of the founders of, the Albany Dispensary and Homeopathic Hospital. He was also one of the founders of the New York State Homeopathic Society, present at its organization in 1850, becoming at that time an active member, a permanent member in 1864 and a senior in 1876, and was elected its President in 1873. He was one of the pioneers of Homeopathy in Albany; for many years one of its leading and most distinguished medical men. He married, September 8, I848 Miss Sarah Jane, daughter of Philip Phelps, who, with a son, Dr. Charles E. Jones, and a daughter, Mrs. T. E. Wadhams, survives him. Dr. M. Spiegel, of Albany, N. Y., proprietor and manufacturer of Dr. Jones's Liniment Sangvin, Beaver Skin Soap, Dr. Spiegel's Liver Pills and Worm Killer Troches, came to New York last Wednesday and made application for membership in the National Wholesale Druggists' Association. 3.217. ?Title: "DR. JONES' SANGVIN." (For a Vegetable Remedy for Purifying the Blood and Strengthening the Nerves.) M. Spiegel, Albany, N. Y. Filed January 31, 1913. 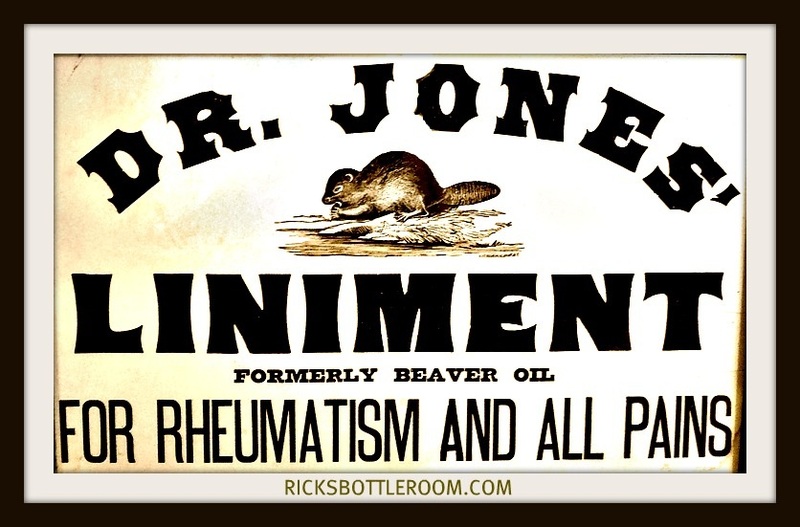 DR. JONES FROM ALBANY N.Y. SANGVIN FOR THE BLOOD & NERVES AND LINIMENT WITH TRADEMARK BEAVER PICTURE ~ DR. JONES' SANGVIN." (For a Vegetable Remedy for Purifying the Blood and Strengthening the Nerves.) M. Spiegel, Albany, N. Y. PAT.REGISTERED MARCH 11, 1913. CHARLES EDMUND JONES, M.D., Albany, N. Y.
Dr. Jones was elected a member of the Institute in 1874 at its session held at Niagara Falls. 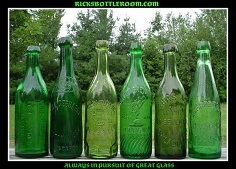 He was a member of the Bureau of Sanitary Science in the years 1867-68. Dr. Jones was the only son of our late colleague., Dr. E. Darwin and Sarah Jane (Phelps) Jones, and was born at Albany, N. Y., Feb. 15, 1849. After graduating from the Boys' Academy in Albany in 1866, he entered Hope College at Holland City, Mich., where he graduated, receiving the degree of Master of Art in 1873. He studied medicine with his father, and graduated from the Albany Medical College in 1873, and afterward took a Post Graduate course at the New York Homeopathic College, spent the year 1875 in Europe, the greater part of the time at the Vienna General Hospital, and returning to Albany, entered his father's office. 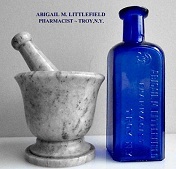 He was a member of the Albany County Homeopathic Medical Society, and its President 1885-88-89. He was also a member of the New York State Homeopathic Medical Society, and its President in 1895. He died December I, 1899.